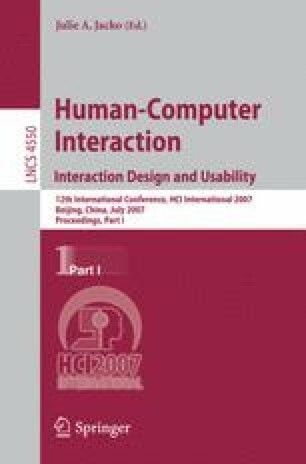 The concept of presence, or “being there,” has become a central issue for many researchers who study human-computer interaction. Although several dimensions of presence have been discussed in the literature, here we focus specifically on social presence as the feeling of “being together” in mediated communication environment by relating it to the three concepts: co-presence, mutual awareness and connectedness. We propose that this conceptualization is applicable to use in studying social interaction through various types of CMC technologies.